Happy World Porridge Day! I know that, in popular opinion, porridge is the “gruel” that everyone’s supposed to despise . . .
. . . but I rather enjoy it! In fact, I had a bowl of apple cinnamon oatmeal for a quick dinner last night, and I really enjoy grits with butter and just a bit of salt. 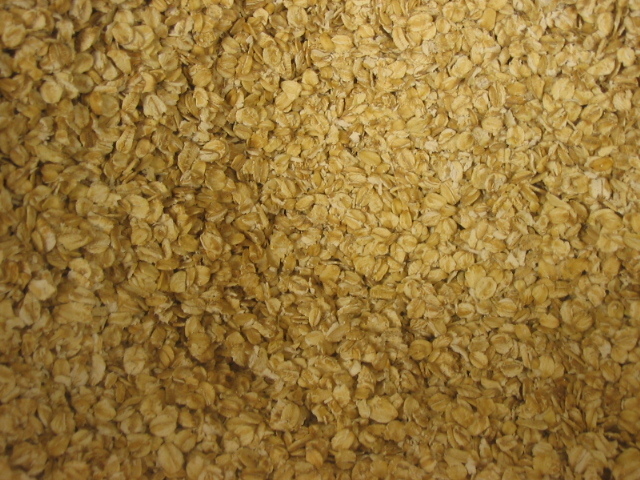 World Porridge Day is the perfect day to pick your porridge (Wikipedia lists a ton of types! ), but World Porridge Day is about more than that. It was started by Mary’s Meals, a charity based in Scotland that provides a cup of porridge every day to children in several third world countries. The porridge is made and passed out in schools, to provide for children and to encourage them to get an education. So, not only is this a good day to eat porridge, but it’s also a good day for helping people out, worldwide. This entry was posted in food holiday and tagged October 2013, World Porridge Day. Bookmark the permalink.